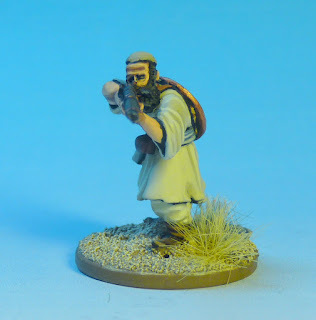 Just Add Water: My God! 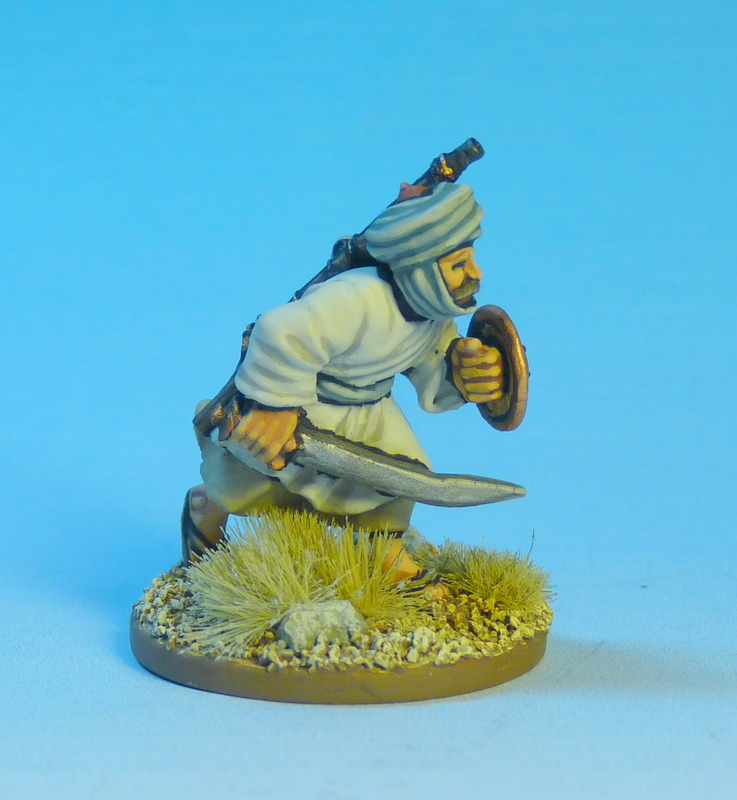 Maiwand! Afghans! 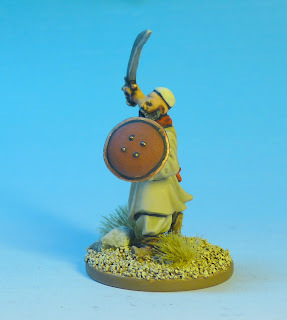 In my last blog entry I talked a little about the scenic item/diorama of the Battle of Maiwand I was working on and why (you can read about it HERE). Well, since then I've finished a unit of 8 Afghans byWargames Foundry and 11 Brits including an NCO and Officer from Artizan Designs. 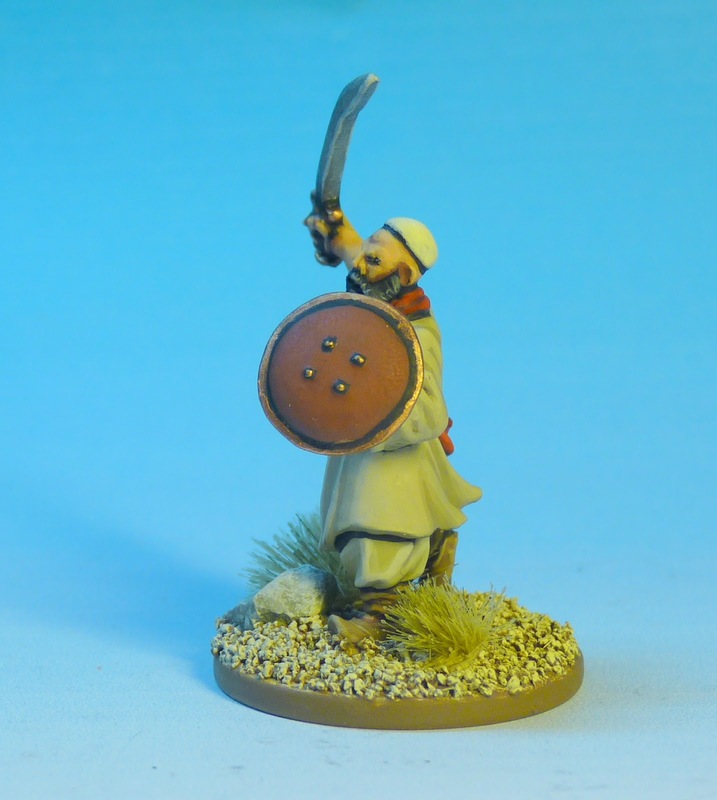 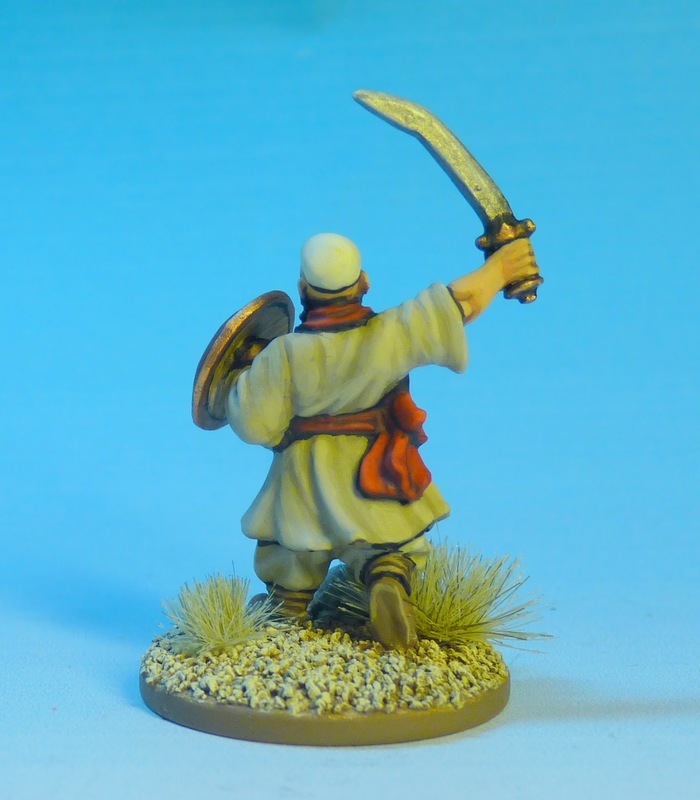 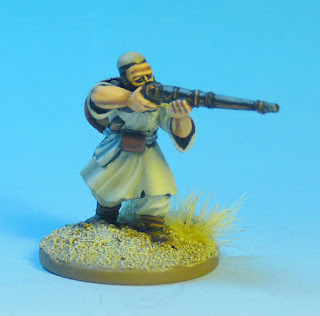 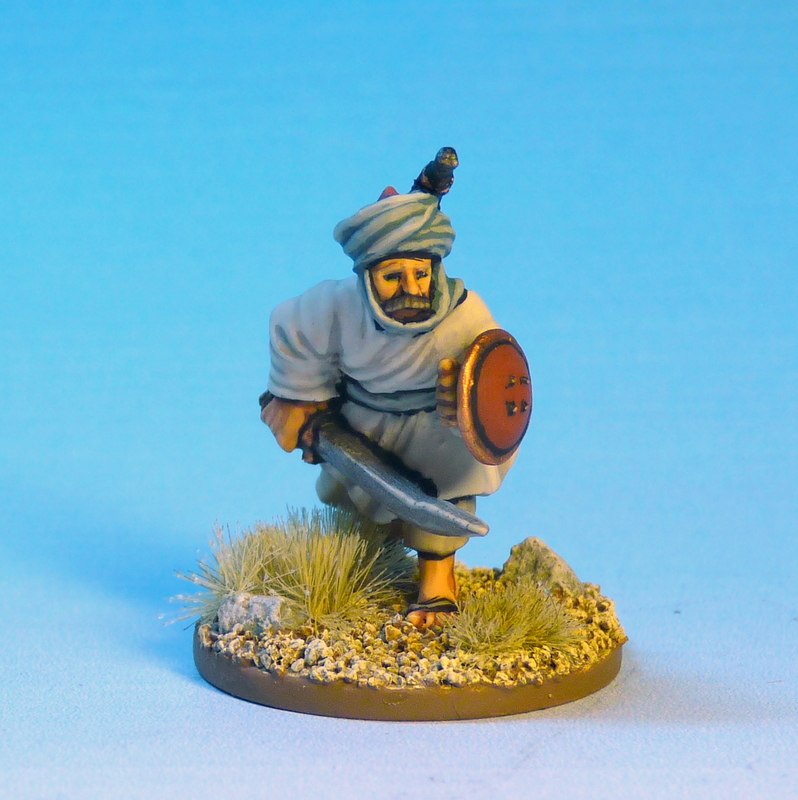 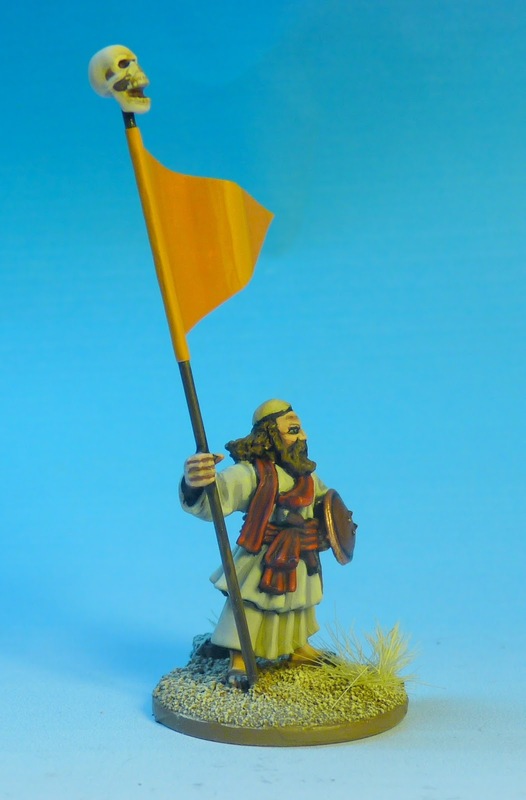 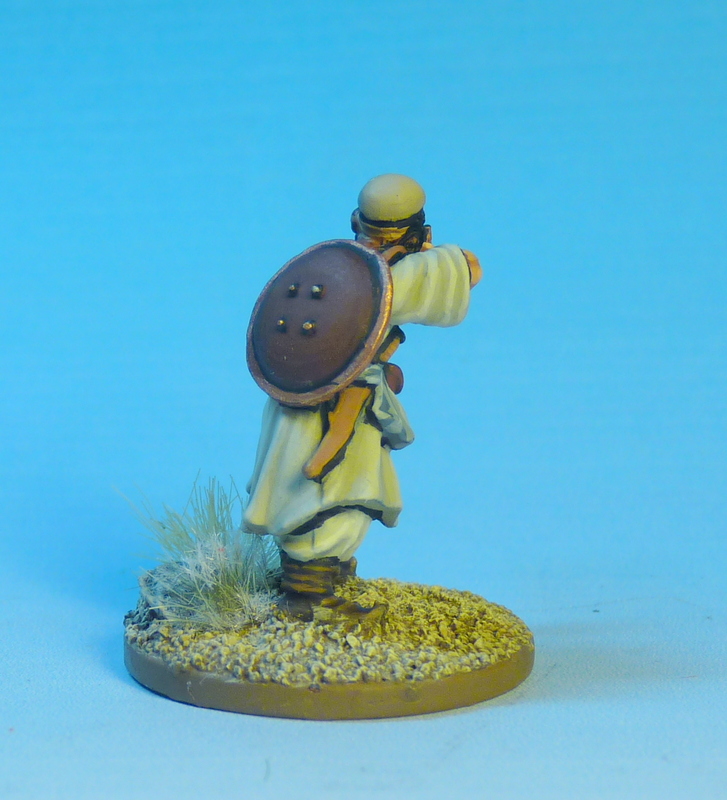 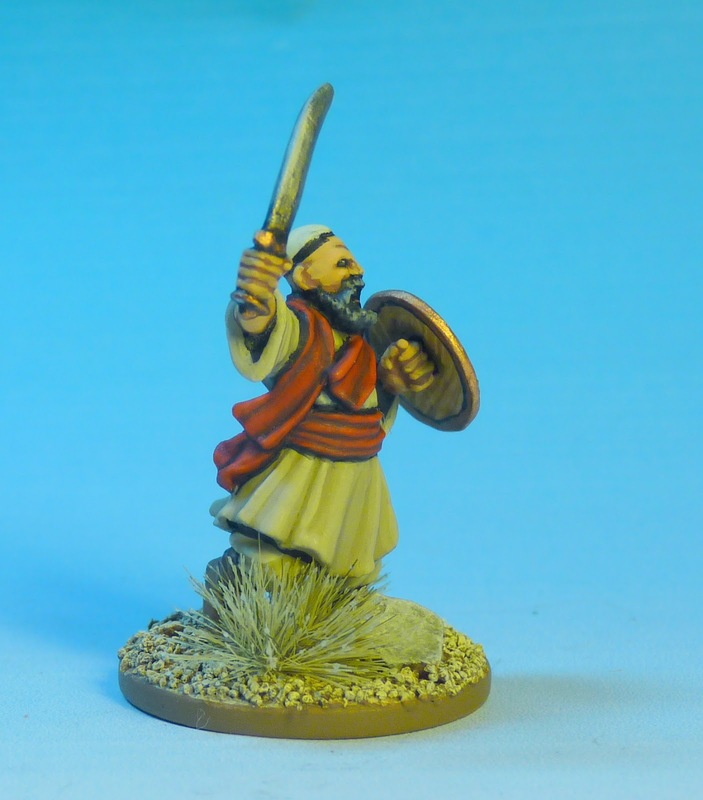 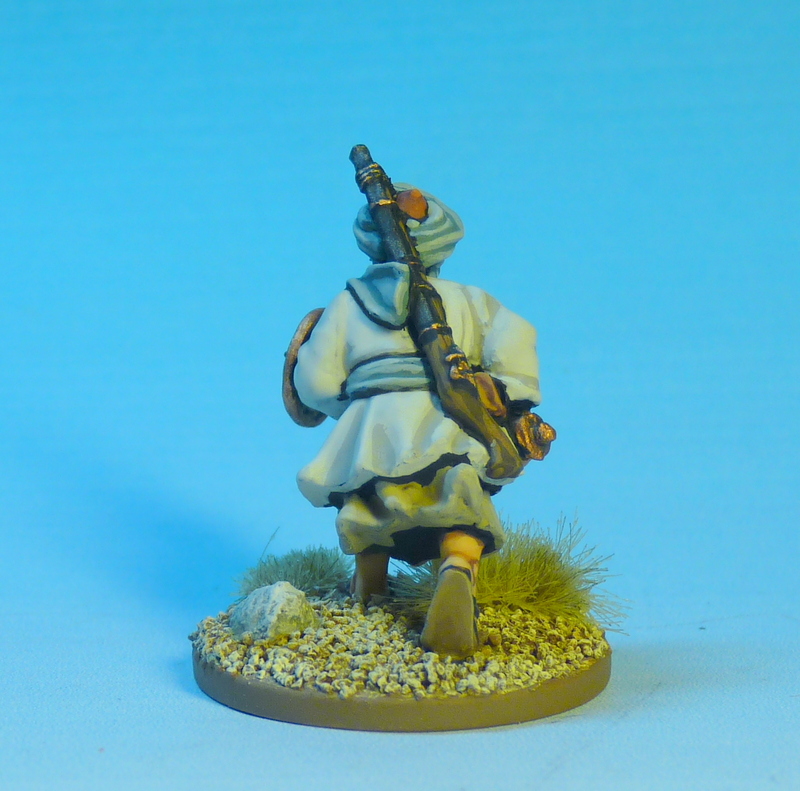 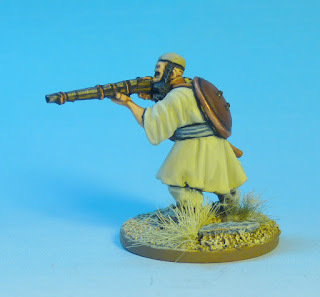 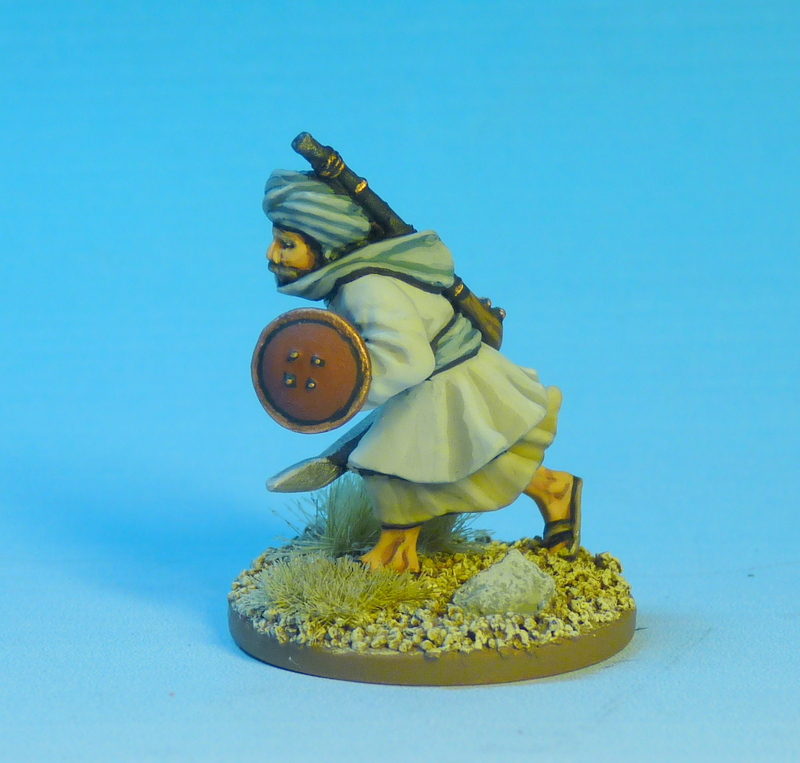 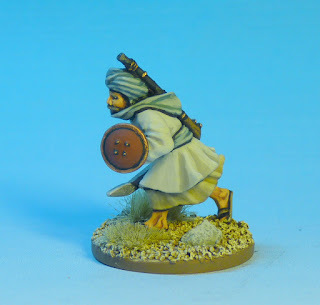 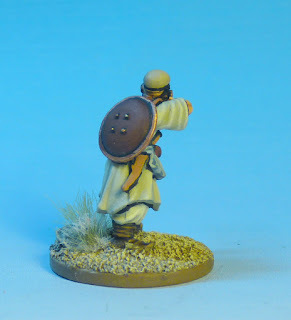 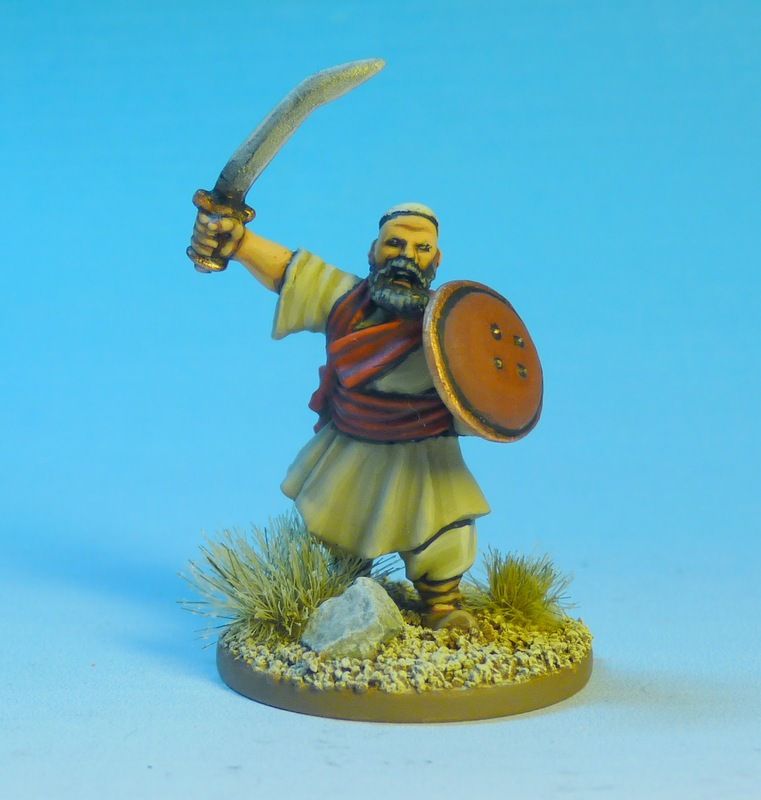 The fist pics to go with the diorama will be the Afghans. This is really en experiment of sorts as I'm entering a painting competition which usually I would just enter using a blue background so I thought I'd try something different this time. 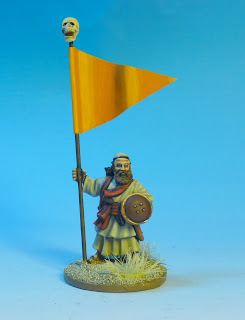 At this point I feel I must apologise for the quality of the pics as I haven't got my usual lighting rig set up and at the moment these are the best that I can produce. I will of course take more pics at a later date when I have moved and have much more space! 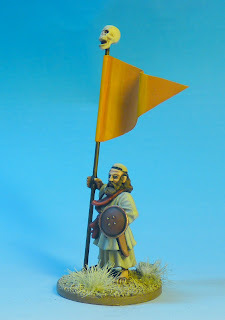 Tomorrow it's the turn of the Brits.